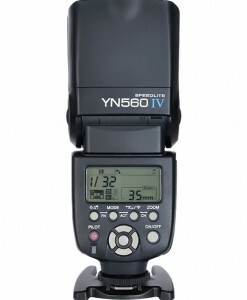 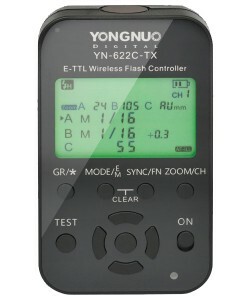 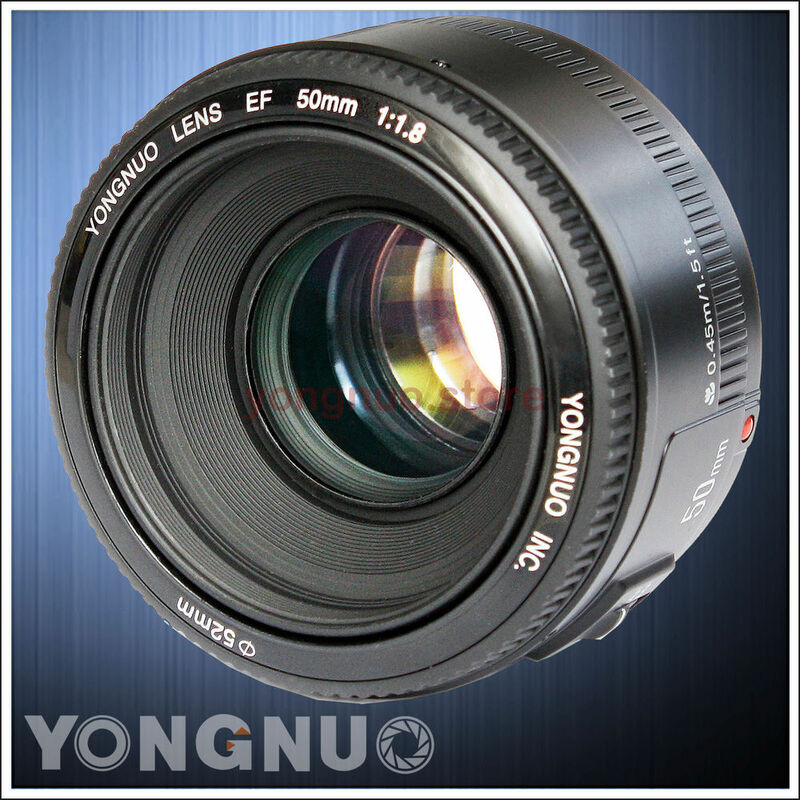 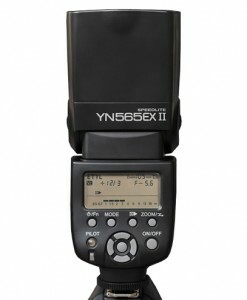 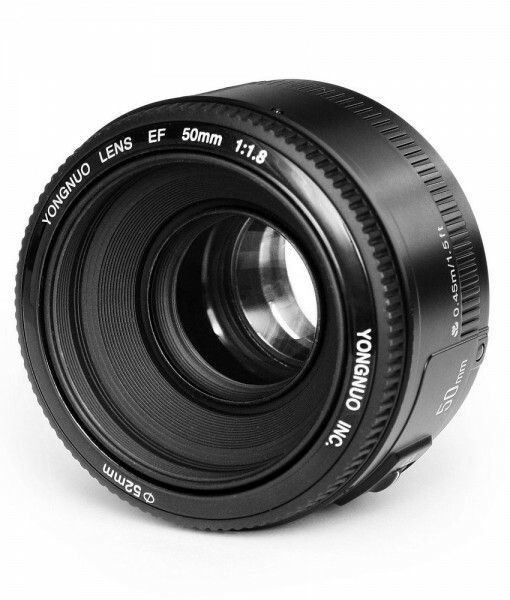 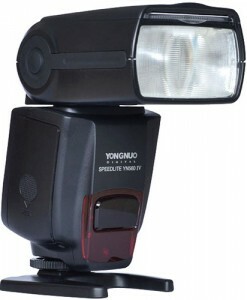 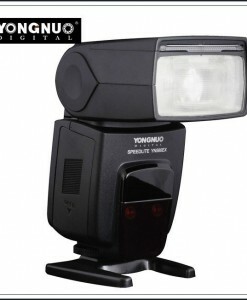 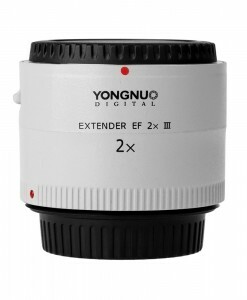 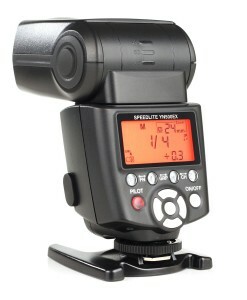 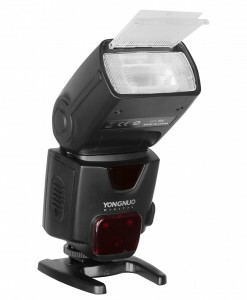 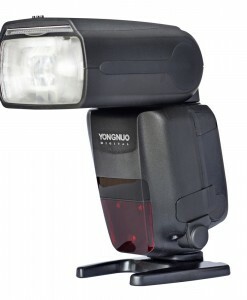 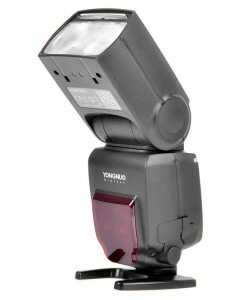 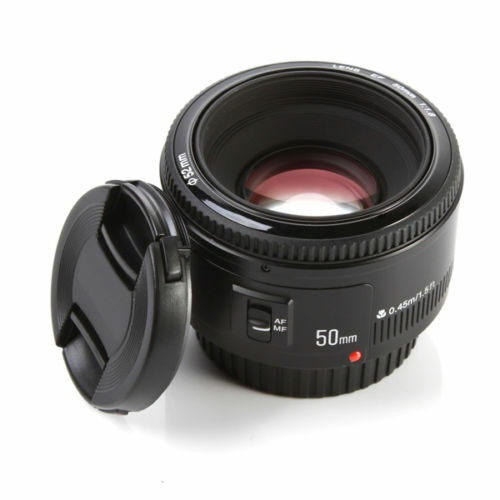 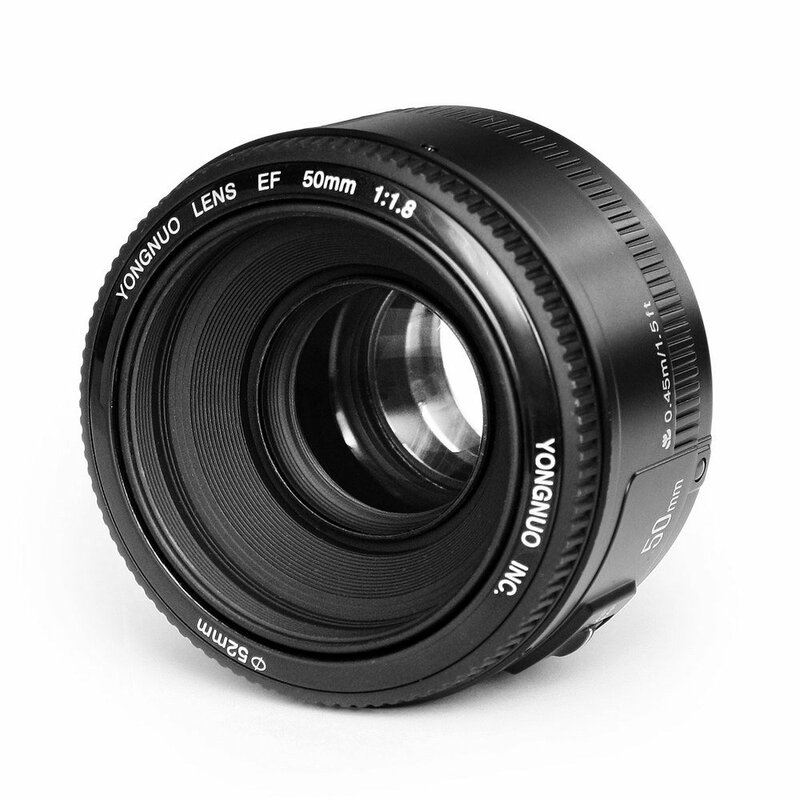 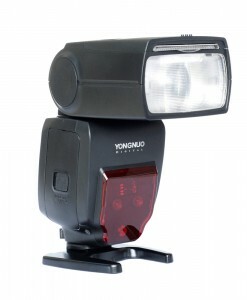 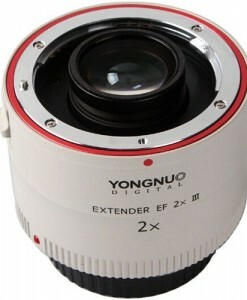 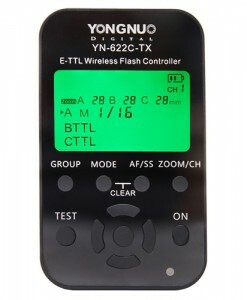 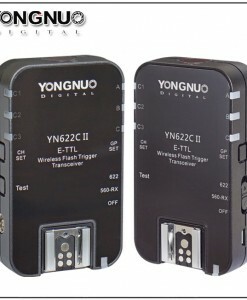 Yongnuo YN50mm f/1.8 Large Aperture Auto Focus Lens For Canon EOS Camera. 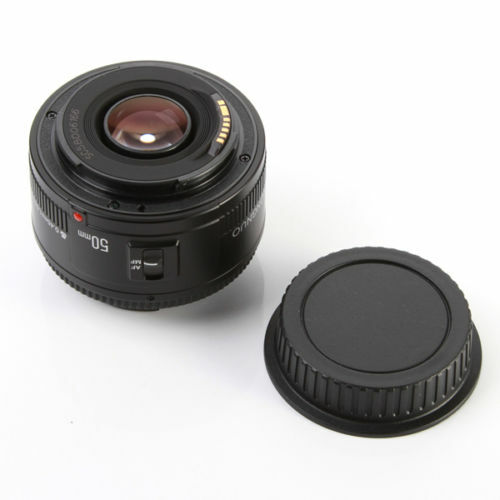 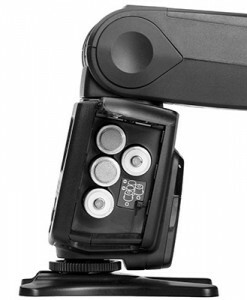 A great prime lens that is an excellent addition to the Canon EOS 18-55mm lens kits. 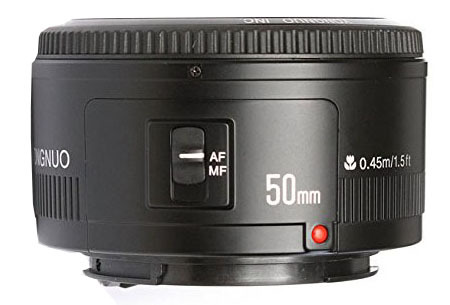 This lens gives you 3 stops or EIGHT times (2x2x2) more light coming through the lens opening than standard f/5.6 kit lenses. 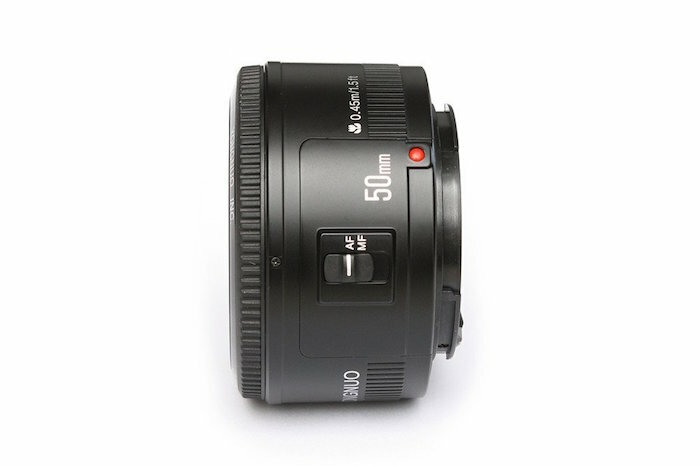 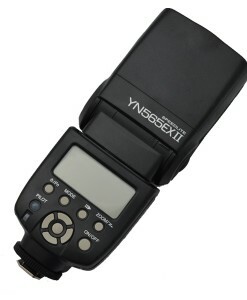 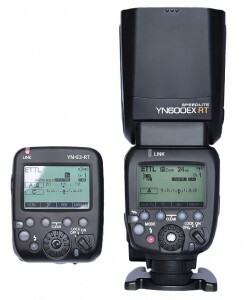 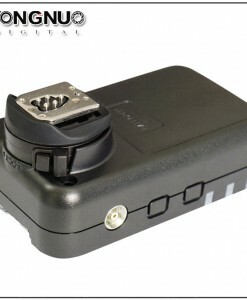 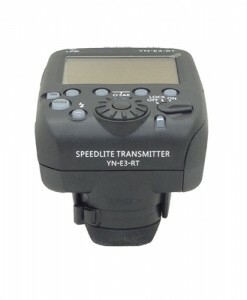 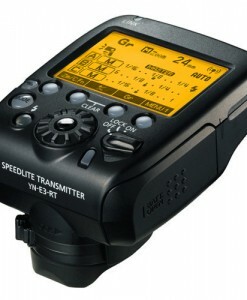 Great lens for taking portraits, low light photography, street, casual shooting and everyday use. 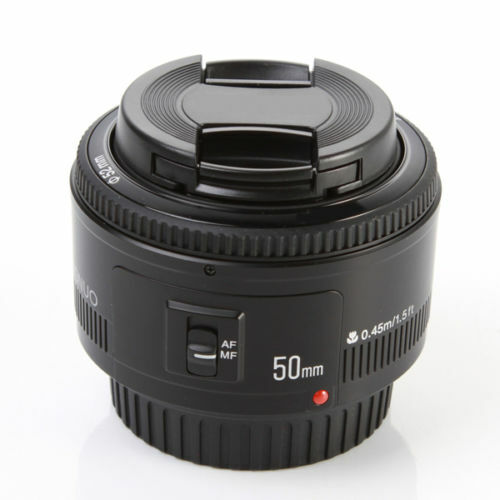 A must have lens for every photographer. 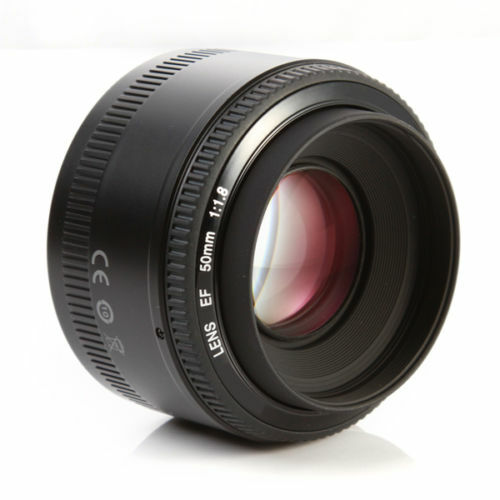 excellent walk around lens and also great portrait lens on both full frame and apsc cameras!